When leaders break free of old beliefs, they lead morale to great results. When they are unaware of their beliefs or cling to the past, their leadership fades as people walk away. 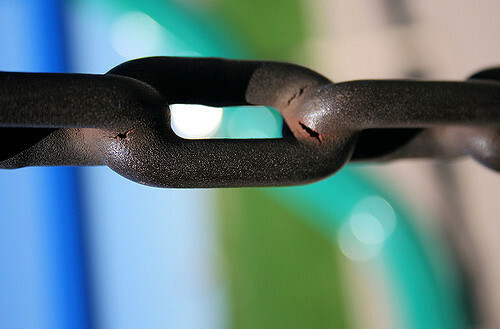 To get started, leaders break free of these four old beliefs. Leaders Break Free of Old Beliefs to Lead Morale! Image by Kendra via Flickr Creative Commons License. Image by Kendra via Flickr Creative Commons License. Leaders Break Free of These Old Beliefs to Lead Morale – 2 min video! Emotion is a distraction. False. Emotion connects and it propels people to action. Tap into employee emotion. Diversity is unproductive. False. Diverse talents on a team prepare you to handle the unforeseen challenges ahead. “I can’t lead morale because I’m not an extrovert. False. You don’t have to be an extrovert to lead morale. Morale is not a pep rally. It’s all about human dignity. You can’t inspire others; they must inspire themselves. Hogwash. You have inspiration to share. For more, join me on the The Breaking Free Show with host Marilyn Shannon Monday Aug. 6th 1pmET. 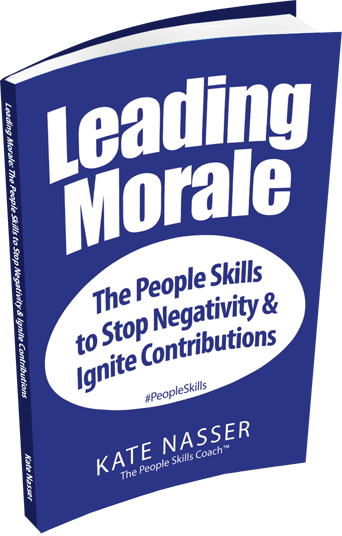 We will be discussing leadership morale beliefs featured in my new book Leading Morale. Leaders, Are Your Managers a Bottleneck to Morale & Empowerment?